Advanced materials and speciality chemicals company Solvay has started constructing a new manufacturing plant to increase resin mixing capacity. 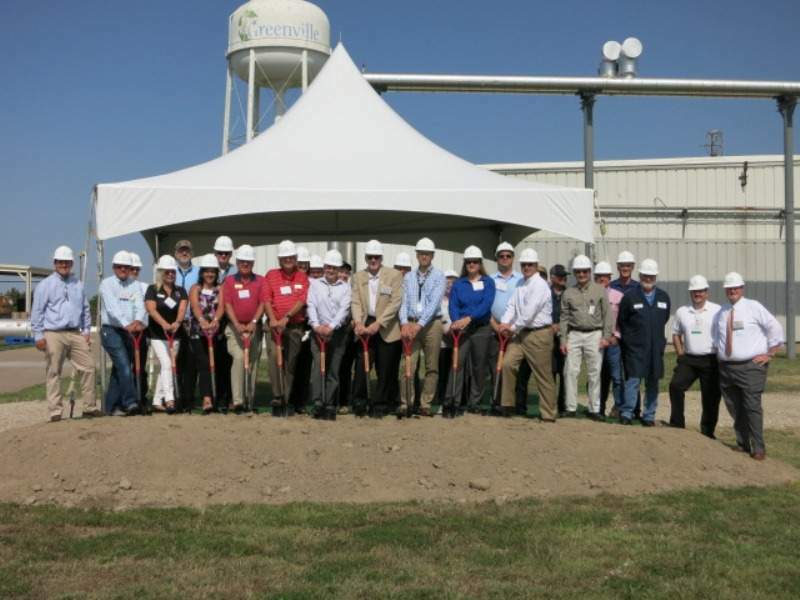 Located in Hunt County, Texas, the new facility will help meet the increasing needs of commercial and military aerospace composite customers. Solvay’s composite materials executive vice-president for global operations Tracy Price said: “Greenville TX is a strategic site for Solvay, where in recent years we have invested several millions of dollars in capacity and modernisation resulting in a double-digit employment growth. Hunt County judge John Horn said: “I am proud to have contributed to this investment decision along with the Greenville Board of Economic Development, the City of Greenville and Hunt County. Solvay’s Greenville facility presently employs more than 300 people. Last week, Solvay and Spirit AeroSystems signed an extension of the agreement to supply composites and adhesives for nacelle and fuselage applications across the commercial programmes of Boeing. Under the agreement, Solvay will provide Spirit with CYCOM 934 carbon fibre composites, SM 905 lightning strike protection, FM377 and FM73 adhesive films, and BR127 corrosion inhibiting primer. The company’s new global business unit provides lightweight material solutions that enable customers in the aerospace and automotive industries to design, develop and manufacture composite structures.